Did you know there are over 3 billion internet users by the end of 2014? And in 2013, there were only 1.1 billion users which means that every year, the number of global internet users keeps increasing by around 2 BILLION in number! This shows that the market is really huge for internet-based products which is why we need to get into it while it’s not too crowded. Affiliate Marketing is perhaps the simplest form of making money online as we basically leverage other people’s fame and hard work to make money by selling their products. 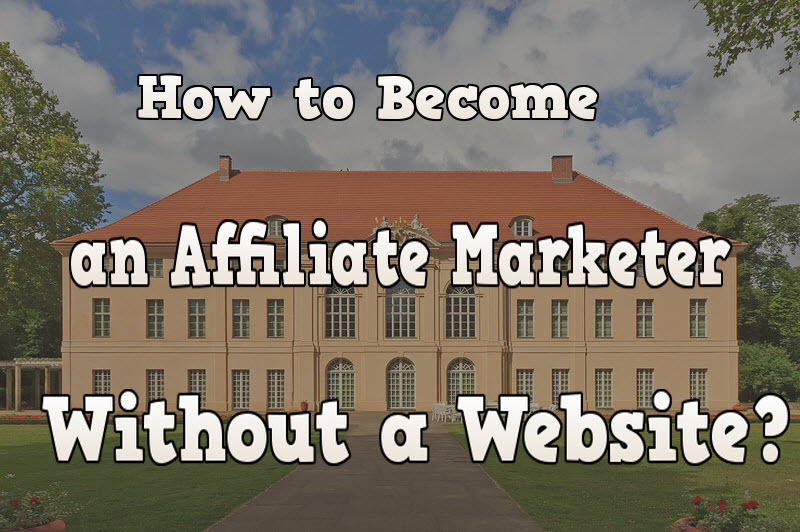 What do websites have to do with Affiliate Marketing? Do continue reading to find out. Affiliate Marketing is basically the art of selling other people’s products in exchange for a sweet commission which is usually more than what you get in the offline world (Commissions are usually 50-70%). Think of it like being a salesman, but online… and in your pajamas. When you help sell a car for example, you will get commissions so similarly, you will get commissions for selling products online as well. Affiliate Marketing is becoming ever so popular and many people are beginning to realize its potential and if there’s ever a good time to give it a try, now’s a good time as any. People have been doing affiliate marketing for over a decade because the idea was to simplify offline marketing. For example, a Honda marketer can choose to also sell his car ‘online’ while also working offline for an extra profit boost. Save time –Since everything is online, you don’t need to go out and meet clients. Huge scaling opportunities – Sure you might start small but after getting sales, you will have more courage to start going big with your marketing efforts. This can make you more money than online! Save more money! – Since you’ll be doing everything online, you won’t need to buy suits and you won’t even need to spend money easting outside for business lunches. Instead, all you need is a computer and an internet connection! You are your own boss – It’s up to you whether you want to go to “work” or not because you control when you want your money to come in! You certainly do, but it is optional. Many Affiliate Marketers have websites because it helps increase sales as people will want to know who you are and why are you selling that product. People today are internet savvy, they are the types of people who would Google a review before buying an iPhone. And having a website showing yourself helps increase trust because you are not hiding behind a computer screen and people love that. Apart from that, Google is also trying to reduce the use of links as many people are starting to paste it everywhere and it is not nice to see, unless it comes from your own website. YouTube is the 2nd most visited site on the web after Google and they are the most visited site for education. Creating your brand through a series of YouTube videos is one of the best ways to get you traffic without a website. Are you a game affiliate? 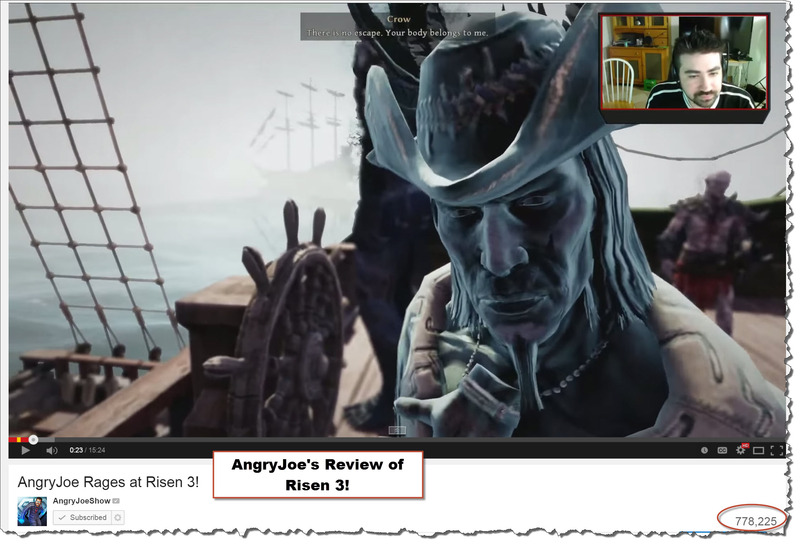 There are plenty of people making a living by creating game reviews such as Angry Joe, Total Biscuits, as well as IGN. In fact Angry Joe made thousands off his YouTube videos BEFORE he even decided to build a website! And this isn’t restricted to games, you could also promote other niches like cooking guides by making cooking channels, promote blog guides or do just about anything! You can start by doing reviews as those are the ones people are attracted to click on. I have to warn you, solo ads cost money because it costs roughly around $40-$100 for a 100 clicks which is something you need to think twice on. If you don’t know what a solo ad is, it is basically email marketing, but more personalized as you will send your email copy to a solo ad vendor which are website owners. This means that your ad will be sent to a list of website subscribers which means they are more likely to buy what you are offering. For that, you need to learn how to write impactful emails because this will affect your conversion rate. Click here to check out my blog post on solo ads. Pinterest is new but it is quickly growing to be on par with the huge social media boys like Facebook and Twitter. You could promote on Facebook but after the new updates, they won’t accept affiliate links anymore unless those links are from your own website (Which further shows how important websites are for Affiliate Marketing). Did you know that Pinterest has a high buyer rate? This is because Pinterest relates more to people mainly due to the fact that they focus more on visuals. 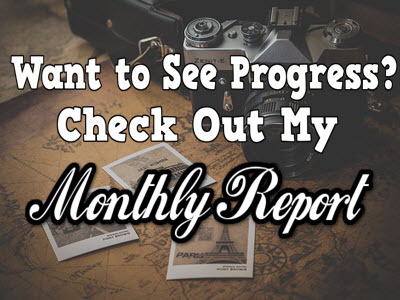 Adding photos as well as writing a caption with your affiliate link is a great way to get traffic. Ah, the most classic way people promote their products. Forums are a great way to promote your link by helping people solve their problems. However this must be down cautiously by not making yourself look like a spammer because if you do, people will report you. 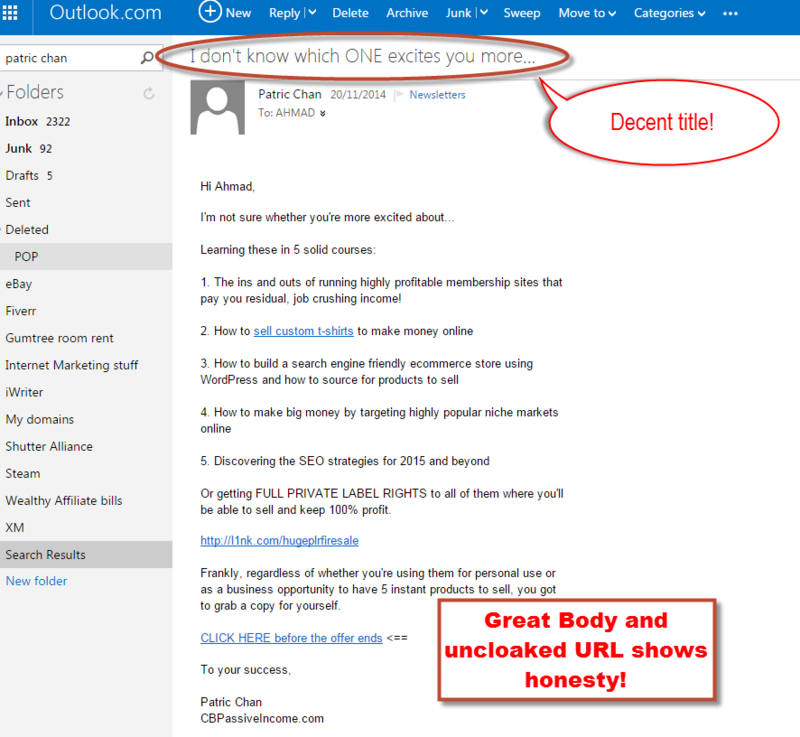 The best way is to just be yourself and answer like a ‘human’ and in the end, add an affiliate link as your source. 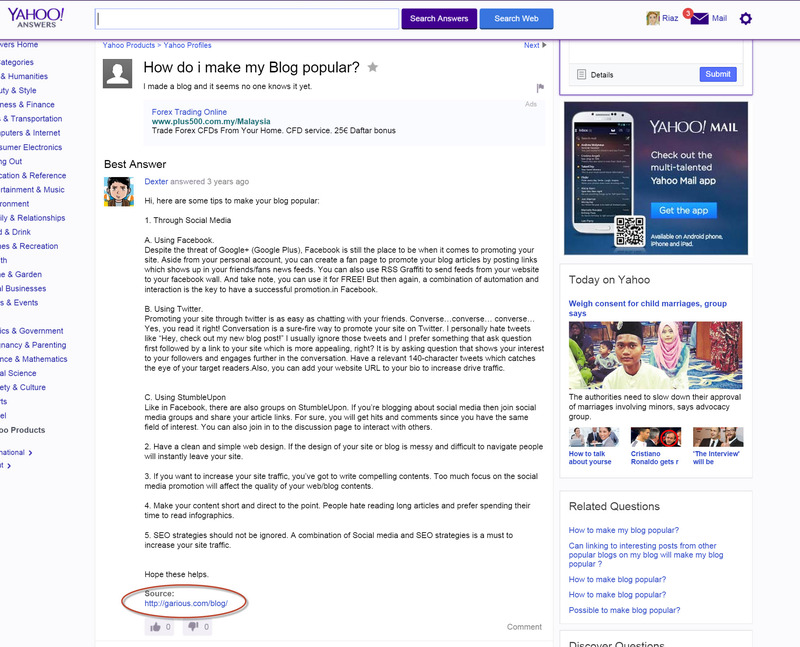 Yahoo Answers – Great for any niche! Warrior Forum – For Internet Marketing. Digital Point Forum – One of the BIGGEST forums for Internet Marketing. Really, there’s SEO, business, design, you name it! Wicked Fire – For Affiliate Marketing and PPC. 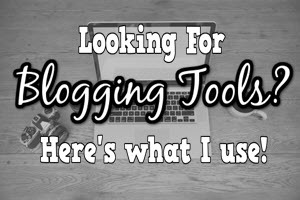 Pro Blogger – For blogs! Joining communities are great for marketing but unless you have a website, it works better offline rather online. This is because if you join communities in Facebook, chances are you won’t be able to promote your link because Facebook might not like the use of Affiliate links. Although not all Affiliate Links are blocked, you are more than welcome to try at your risk because people might label you as a spammer if they see you promoting something else and not your website. Definitely the second one, right? Regardless, there are still communities you can promote to and if you are active in offline groups, you can promote your affiliate product to the people there as well. 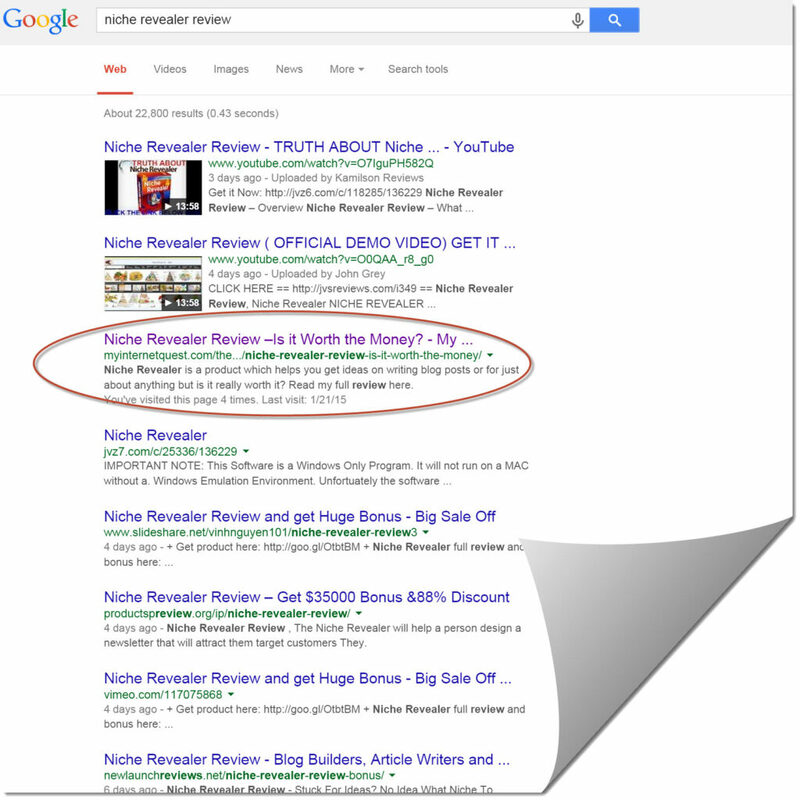 Become a Pro Affiliate Marketer! –Build a Website! Building a website or blog is optional but every Affiliate Marketer knows that having a website helps in increasing sales because people will trust you more when they find out who you are. If you want to create a website, you need to do it right and the best program for that, is Wealthy Affiliate. The biggest obstacle when it comes to creating a website is the cost as well as the amount of effort you need to put in to make Google recognize your site. 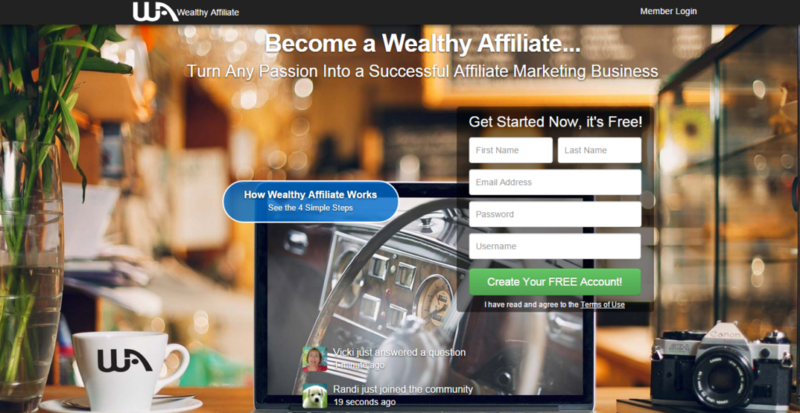 Wealthy Affiliate provides Affiliate Marketers with the tools to build a website for free which is one of the reasons why I recommend you to give it a try. As you can see, one of my reviews managed to hit on the first page of Google in less than a day! And if you’re wondering as to why getting your website up there has to do with Affiliate Marketing, it is because people will be more likely to click on your site hence giving you free never-ending traffic. 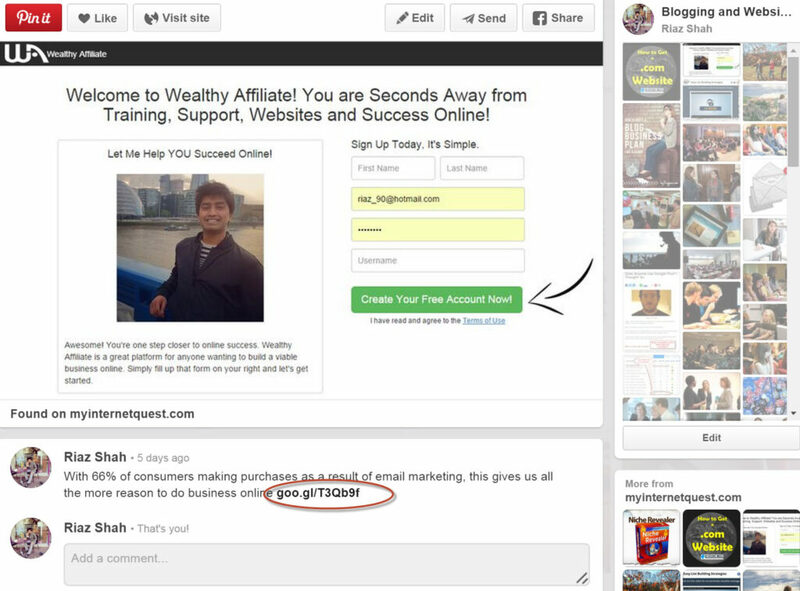 It is true that you can in fact do Affiliate Marketing without a website. There are many methods on how to do that but in the end, it all comes down building a website and promoting that because times are hard and Google are trying to reduce the use of affiliate links unless they come from your website. If you’re interested in learning how to build quality website for reviews, check out my #1 recommended program here. Do share your thoughts and opinions below as I’ll be more than happy to reply. Youtube? That’s actually a brilliant idea! Right under our noses lol, gonna give it a try! I know Angry Joe and I just finished watching a video of that, what a coincidence! The beauty with this method is twofold: It requires no money up front, and you don’t have to create any videos of your own. 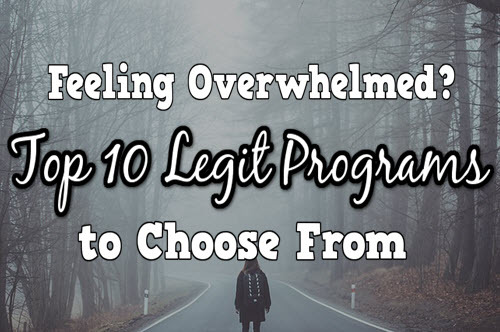 There’s well known ClickBank vendor/affiliate (a multi-millionaire) who claims that within just his first few months as an affiliate marketer he racked up several thousand dollars in sales using this method. This is a great idea Wayne, thanks for the suggestion! I have never thought of leveraging popular YouTube videos this way before but it’s a great way to make some sales by collaborating with someone. The marketer’s brain can work wonders sometimes, definitely going to give that a try. Hope you have a pleasant day! That’s a great recommendation of forums to go to! 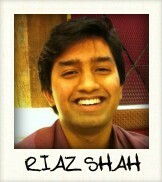 Thanks a lot Riaz! A lot of blogs tell you to go to forums but never tell you WHICH ones to go to. Your blog tells AND shows which is why I love you man!